Date: Batch 1: 06.10.2018 l Batch 2: 07.10.2018 l Batch 3: 13.10.2018 l Batch 4: 14.10.2018 l Batch 5: 20.10.2018 l Batch 6: 21.10.2018 l Batch 7: 28.10.2018 l Batch 8: 11.11.2018Please Call for availability before you book any Event/Trek, to avoid 5% Transaction Charges. 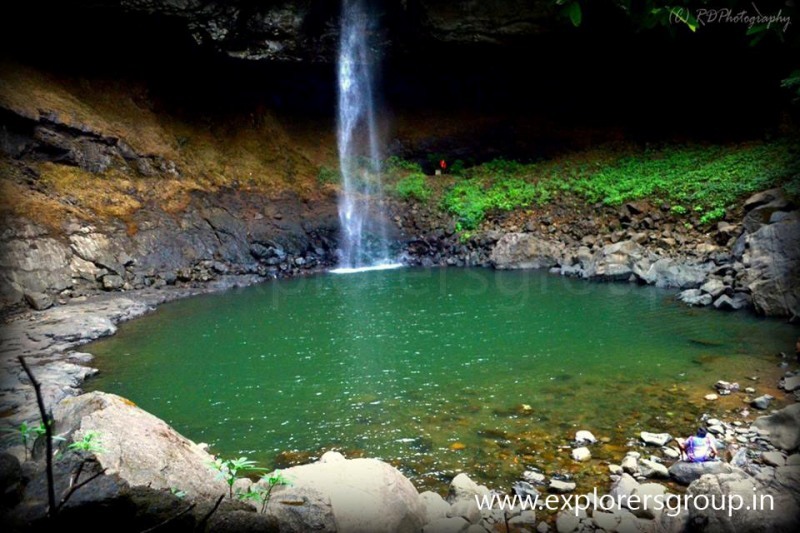 Devkund waterfall is located inside the forest near a small village called ‘Bhira’. 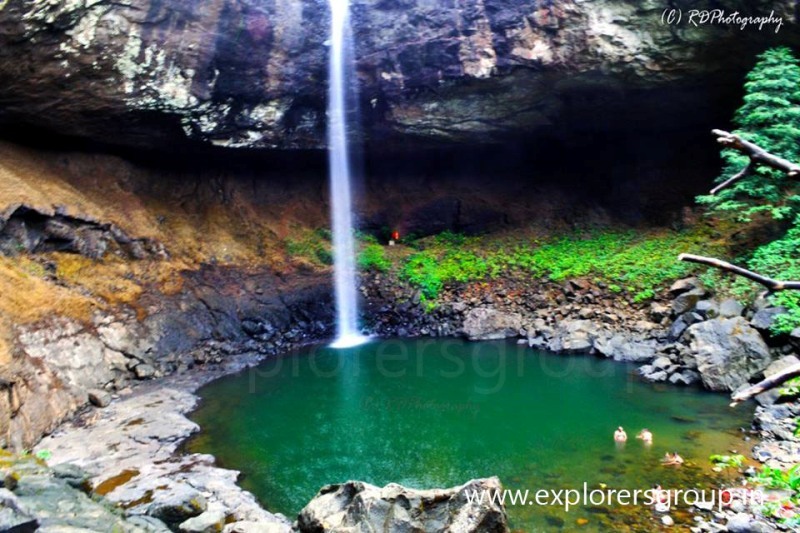 Devkund waterfall is one of the virgin places with crystal clear water. It’s confluence of three waterfalls and is said to be the origin of Kundalika river. It’s about 2 hours trek from base village along the dam backwater and through forest to reach this place known as ‘Devkund’. 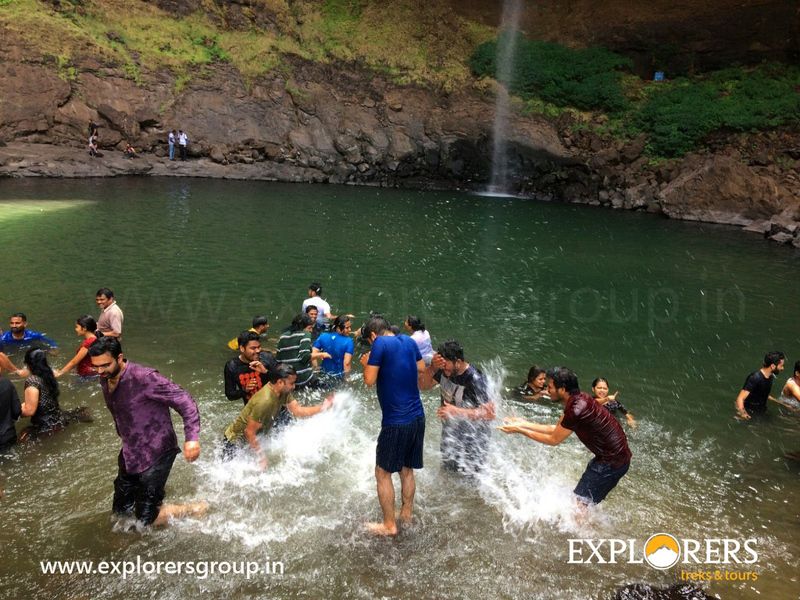 During this Devkund waterfall trek, you can explore the beautiful places nearby and observe the sparkling waterfalls. Climbing the steep slopes to reach this scenic spot will indeed be a rewarding experience. You can click pictures against the backdrop of Devkund or spend time reflecting on the unspoiled charm of nature, before descending down the slope to return home. 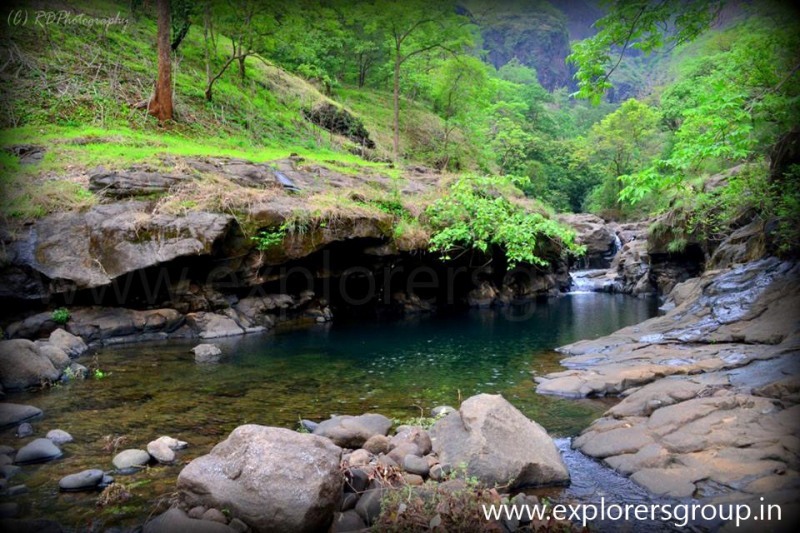 So join us for most awaiting Trek of Devkund Waterfall. Please Call for Availability before you book Devkund Waterfall Trek, to avoid 5% Transaction Charges. 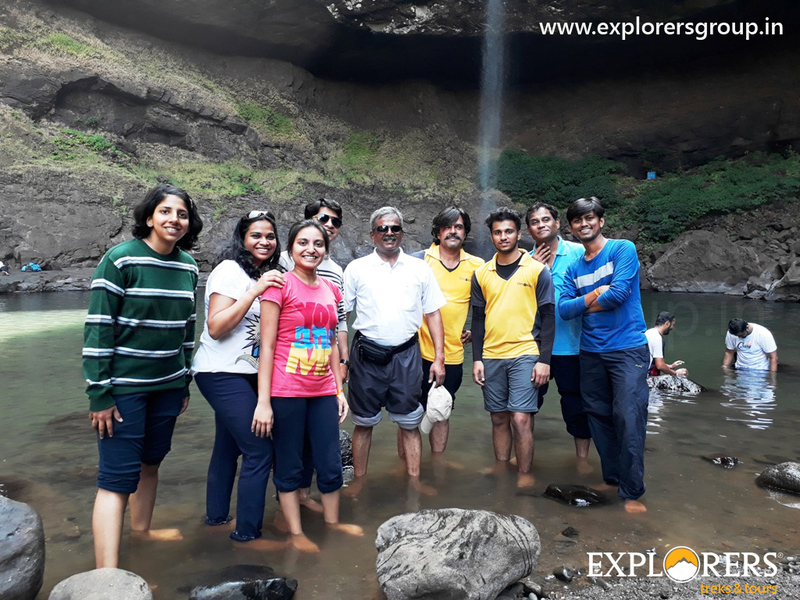 Last date of Enrollment for Devkund Waterfall Trek: Three Days before the date of departure or till seats left. Departure Date & Time for Devkund Waterfall Trek: On the Day of trek by Sharp 06.00 am from SP College, Tilak Road. Arrival Date & Time for Devkund Waterfall Trek: On the Day of trek by 08.00 pm at SP College, Tilak Road. Walking Time (estimated) for Devkund Waterfall Trek: 2.5 Hours to reach Devkund Waterfall (One Way). Mode of Transport for Devkund Waterfall Trek: Pune to Pune by Non AC High back Bus. 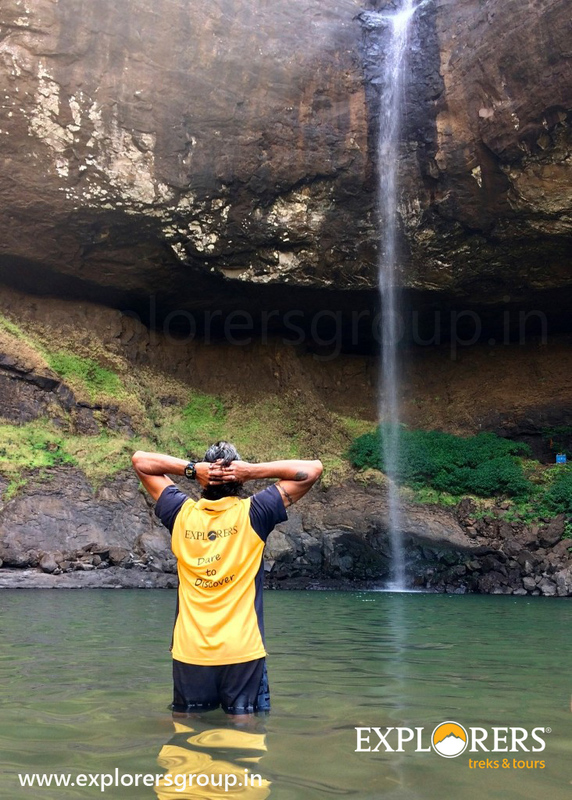 Batch Limit for Devkund Waterfall Trek: 50 Participants. 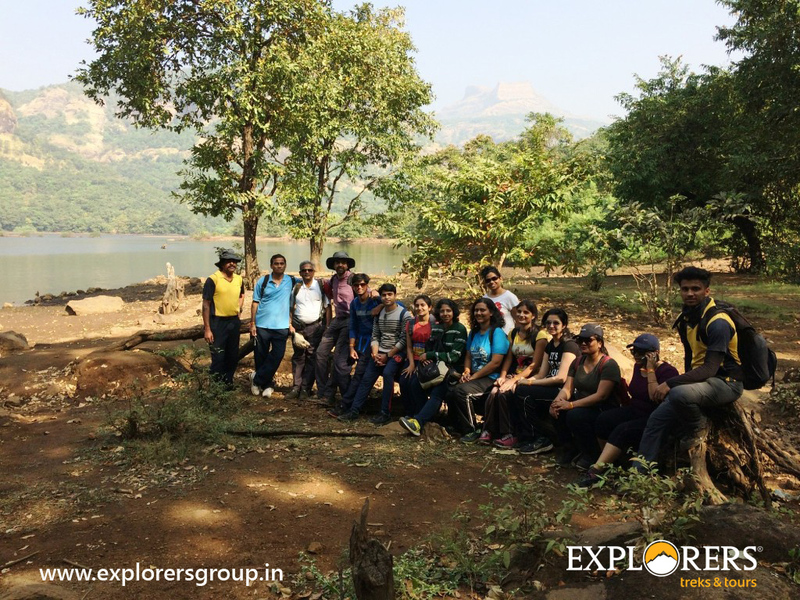 Route for Devkund Waterfall Trek: Pune – Kothrud – Chandani Chowk – Mulashi – Tahmini Ghat – Bhira (Base Village) & same way return to Pune. Two wheeler parking for Devkund Waterfall Trek: we will provide parking space at our office premises at owner’s risk. After attendance Departure for Devkund Trek. Reach Base Village. Toilet is not available throughout the trek & in base village. After briefing start a trek of 2 hours towards Devkund Waterfall. Reach devkund Waterfall, Explore the scenic view of waterfall. Have Pack Lunch in jungle. 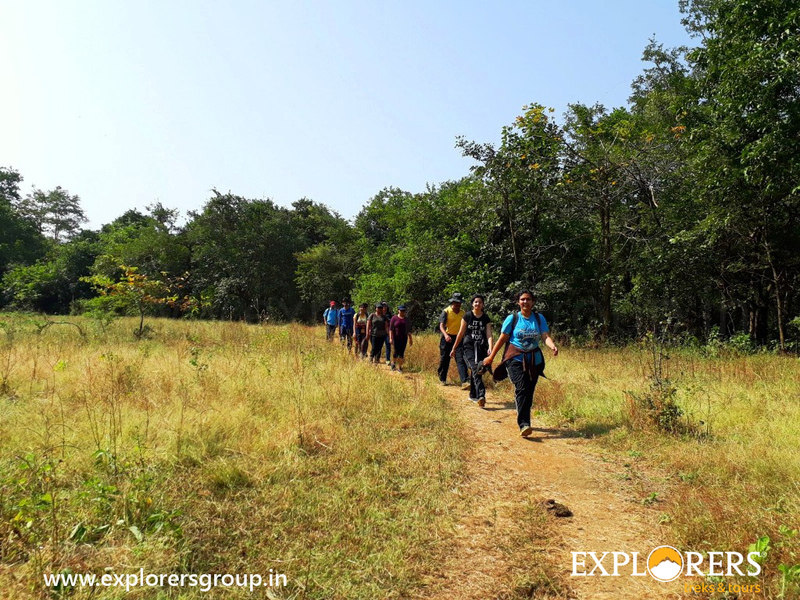 Start a trek towards base village. After Tea & Snacks depart towards pune. Transport by Non AC High Back Private Vehicle (Pune – Bhira – Pune).